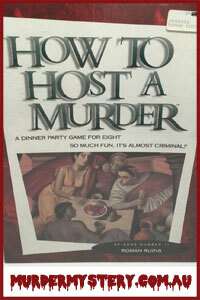 What Is How To Host A Murder? 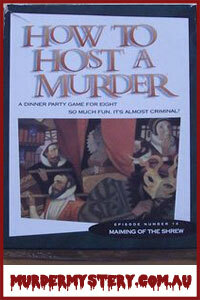 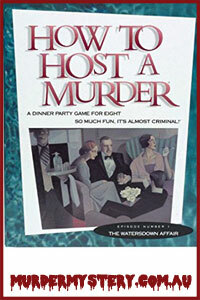 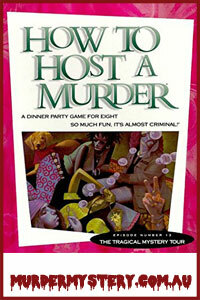 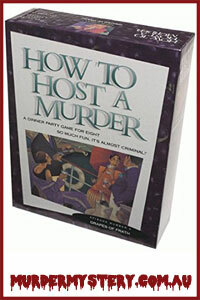 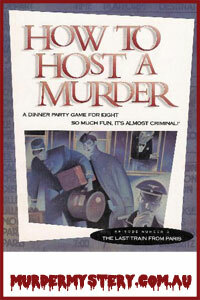 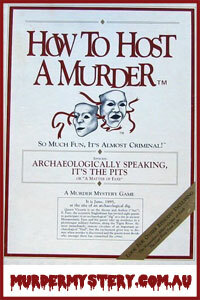 How To Host A Murder is a boxed murder mystery game for exactly 8 people. 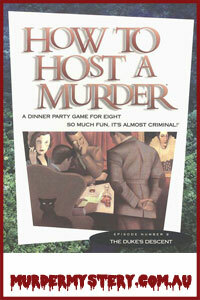 What do I do if I want more or less than 8 people? 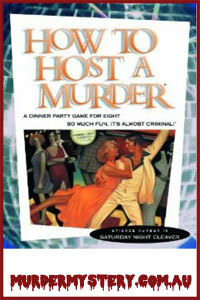 In our guide below we have matched murder mystery games to How To Host A Murder themes that allow full flexibility with group numbers. 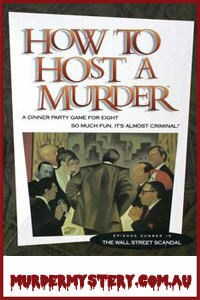 Our Recommendation - Hollywood Scandal murder mystery game for 2 to 120 people. 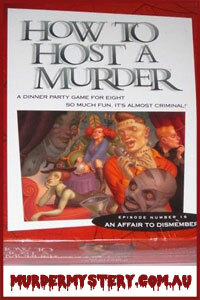 Our Recommendation - Haunted Horrors murder mystery game for 2 to 120 people. 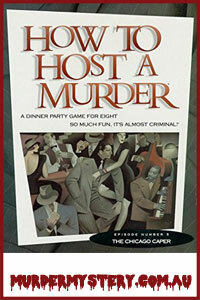 Our Recommendation - Tracy Gang 1920s murder mystery game for 2 to 120 people. 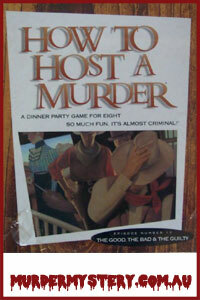 Our Recommendation - Wild West murder mystery game for 2 to 120 people. 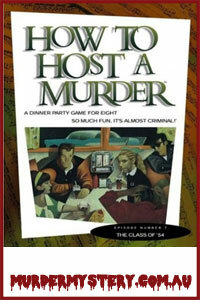 Our Recommendation - Tokyo Terror murder mystery game for 2 to 120 people.